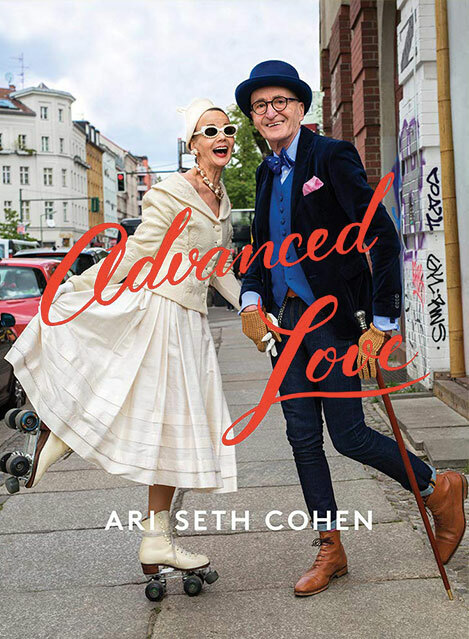 Debra Rapoport and I are heading to Arizona to give a presentation and book signing at the Phoenix Art Museum. If you happen to be near Phoenix on January 9th, admission is included with entrance to the museum. 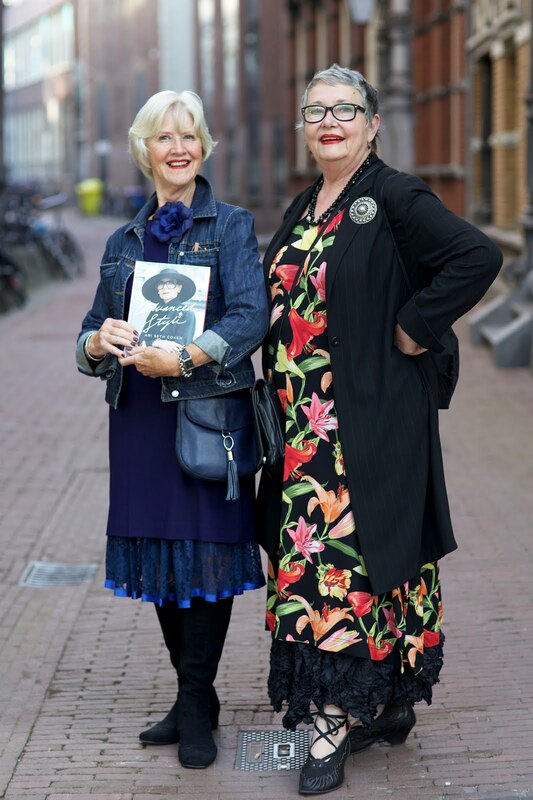 The stylish ladies above attended a book signing for Advanced Style in Amsterdam. I can’t wait to see who will be in attendance on the 9th. For more details on our presentation check out the website HERE .